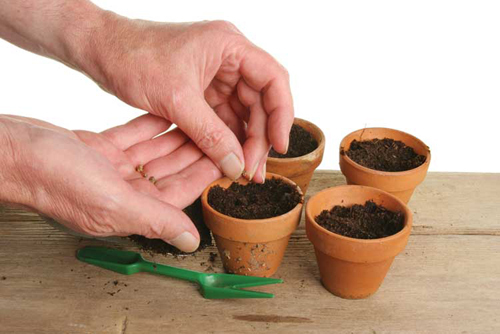 Getting a head start on your garden with seeds Just Makes Cents. 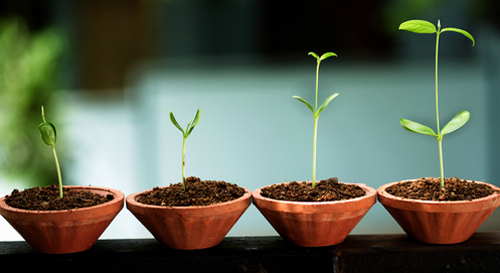 As the economy sputters, you may find the idea of starting plants from seeds taking root. But, then you might wonder if it's too complicated or difficult. Not to fear - seed starting is amazingly easy, consumes little time, energy and money and brings you a whole new level of gardening enjoyment. First make wise choices: As you page thru a seed catalog, make a wish list. Pay attention to two important dates. Your last spring frost and days to maturity. 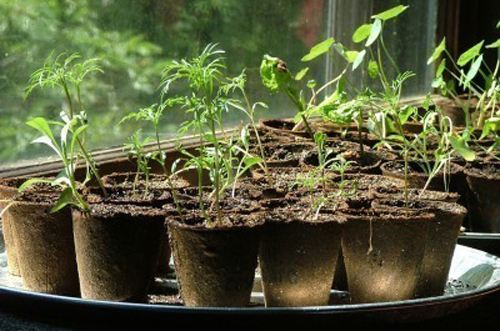 Start seeds too early, and you will have unwieldy seedlings indoors too long. Start to late, and your plants may produce flowers later than usual, making them more vulnerable to summer's heat or early frost. Create a spot for seedlings: Seed companies get busy in early spring and fill orders on a first come basis, so order early for the best selection. While you await their arrival do some basic prep work. Find a room to grow in - if you don't have a greenhouse find a room indoors that is warm and free of drafts. A basement, sun porch or spare room are good options. Even the top of the fridge is a great place. Provide sufficient light. Seedlings require 12 to 16 hrs a day. Sunlight from a window is not ideal because it is limited in late winter and early spring. Instead us artificial light. Grow lights are best and use a time. When seeds arrive, plant them. Begin with a damp sterile seed starting mix. Fill containers 2/3 full. Tamp down to surface level and identify. Read packet for instructions. Don't over sow. To many seeds produce a forest that is too thick for easy thinning. Cover with plastic to hold in warmth. Check daily. It usually takes a week or two for the first little leaves to emerge. When they sprout two sets of true leaves it is time to move to more space. Don't pull them. Carefully pull apart. 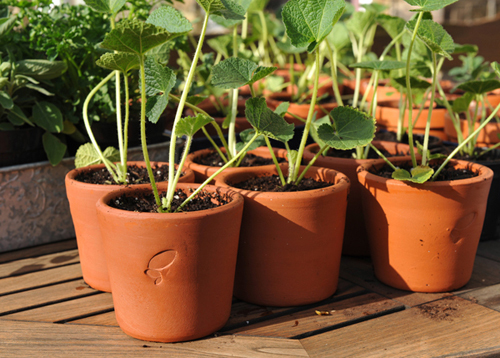 Place in a small clay flowerpot and fill with more sterile soil. Move back under the grow lights. You will know when to move them outside depending on the weather.